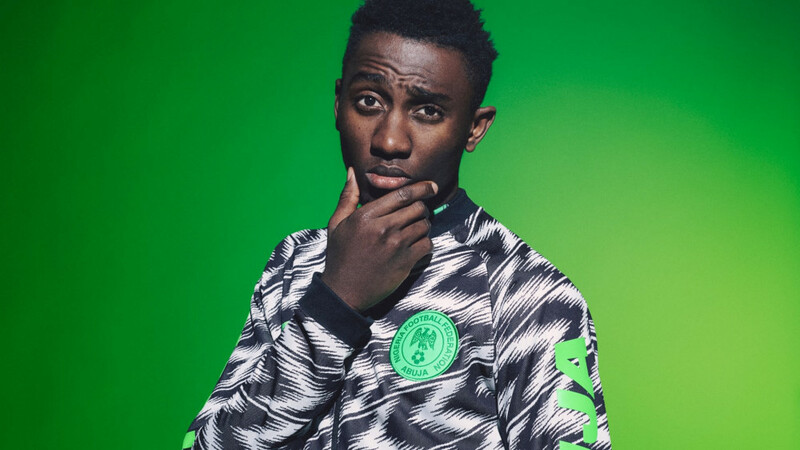 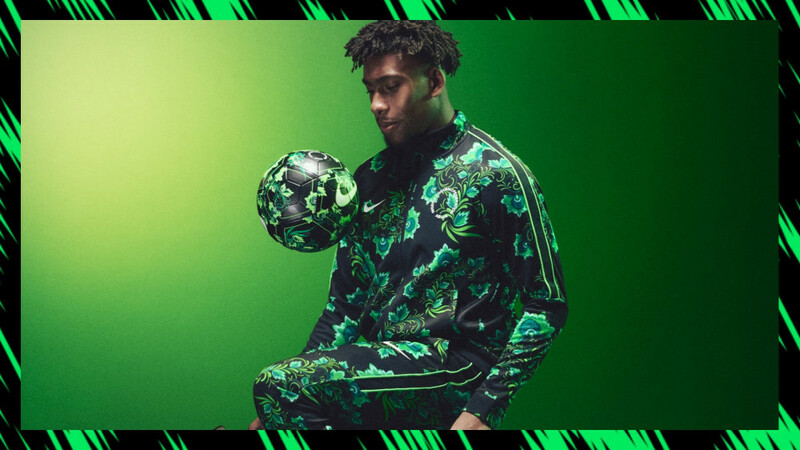 Ahead of the World Cup kicking off this July in Russia, Nike will be releasing the Nigerian Team Collection this Friday, June 1st and from the photo released, the gear looks really good! 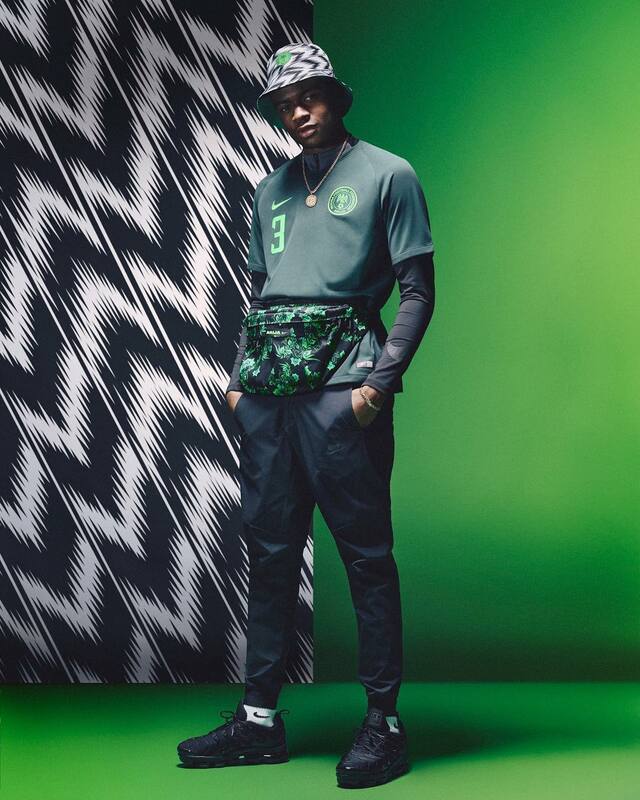 Featured in the campaign are NigeriansWizkid, Kelechi Ihenacho, Yagazie Emezi, Alex Iwobi, Julie Adenuga, Not3s, Grace Ladoja, and Wilfred Ndidi serving squad goals while mean muggin’ as they show off the new collection. 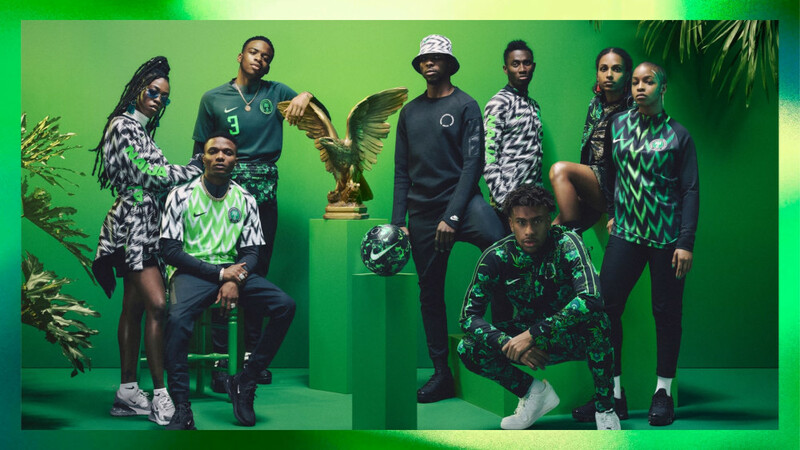 According to Nike, the collection is inspired by the gold-medal winning “Dream Team” of 1996, and it celebrates a rich history as a new generation looks to make its own.